North Cork LEADER Programme to launch in the coming weeks. Cork County Council is pleased to announce that the North Cork LEADER Programme will be launched in the coming weeks, with a funding allocation to the value of €5.1m over the lifetime of the programme (2016 – 2020), supplemented by a Cork County Council funded top-up of 25%. This supplementary fund of €1.28m is has been made available by Cork County Council as a response to the dramatic cut in allocation from the previous LEADER programme, but moreover in recognition of the great work undertaken heretofore by the incumbent local development companies through LEADER enabling additional projects to be carried out i.e. projects that would not otherwise proceed due to lack of funds. The three Cork Local Community Development Committees, in conjunction with the Chief Executive of Cork County Council, Mr. Tim Lucey, have written to the Minister responsible expressing concerns with regard to the LEADER allocation. 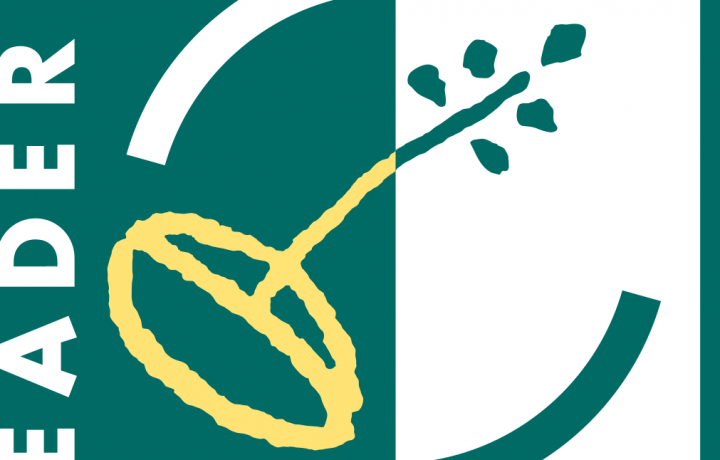 The North Cork Local Community Development Committee (LCDC), which is a Committee of Cork County Council, will be the LEADER Local Action Group (LAG) for North Cork which means that it will be responsible for managing and administering LEADER funding under the upcoming LEADER programme 2016 – 2020. 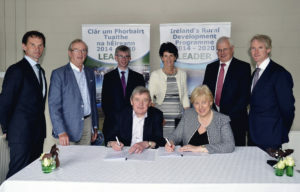 Consisting essentially of a consortium between the LCDC and the three incumbent local development companies of Avondhu Blackwater Partnership, Ballyhoura Development and IRD Duhallow, the North Cork LAG is committed to rolling out the programme and distributing the funding to local communities in North Cork as soon as possible.